The Glide 420 EX is a top-of-the-line tourer. It combines the strength and stability of a sit-on-top kayak, with the speed, efficiency and comfort of a traditional touring kayak. 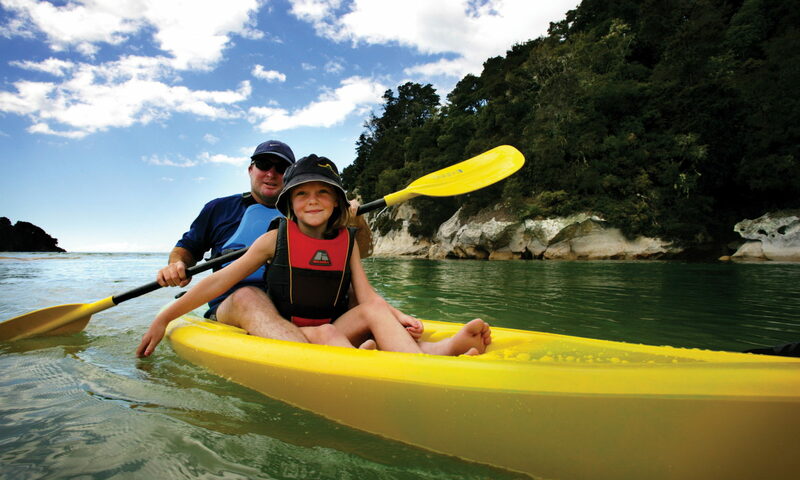 The Glide 420 seat is shaped to fit your body, allowing for good paddling performance. Although the long waterline gives the kayak more speed and straight tracking for novice paddlers, the hull shape still has plenty of stability, rocker and volume to make for easy control in surf. 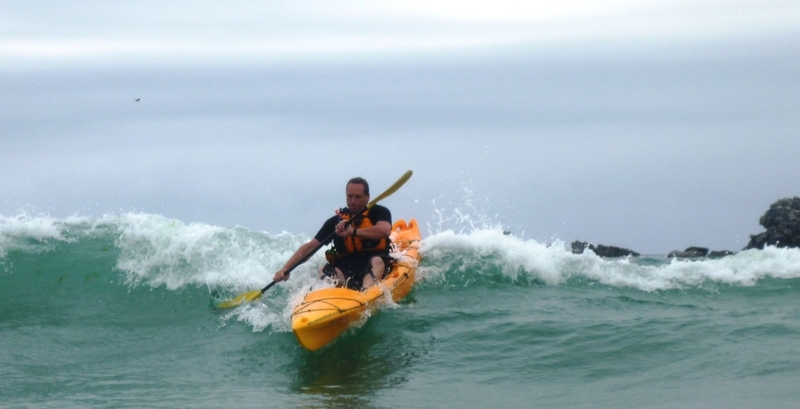 You get a smooth, stable and fast ride, even in choppy conditions. With a rudder, plenty of storage space and comfortable seats, the Glide 420 EX tourer is great for long distances and overnight trips.